When Rita posted these on her Instagram, many of us started trying to think of more yummy food-love combos. After our recent #HKFoodBlogger meet-up, I suggested the somewhat extreme, “You are the pig’s brain to my hotpot” – good luck trying to make that one look cute, Rita! You are the brown sauce to my bacon butty. 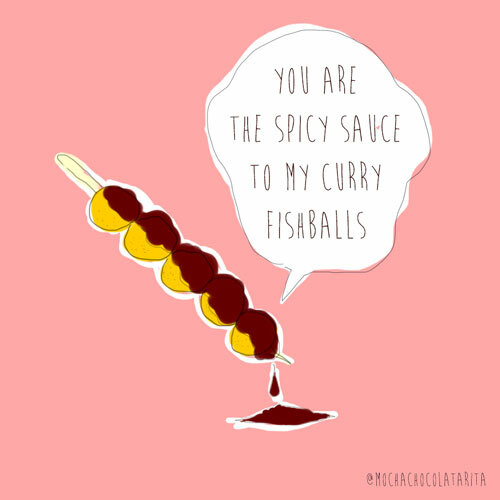 You are the mushy peas to my fish and chips. You are the Rich Tea to my cuppa char. 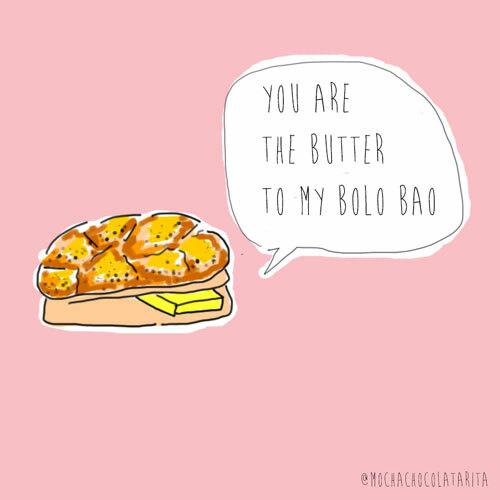 You are the Yorkshire Pudding to my Sunday Roast. You are the baked beans to my bangers and mash. 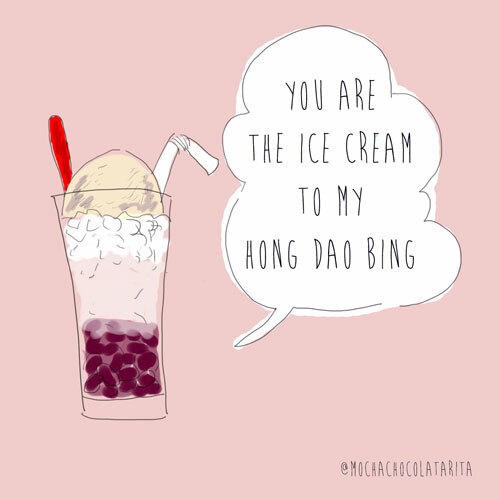 Hmmmm… none of these sound quite as romantic as the Hong Kong foodie combos, do they… even if they all taste just as delicious! And don’t forget to check out more truly scrumptious food musings on Rita’s blog here (just don’t blame me for the inevitable food envy that follows)! 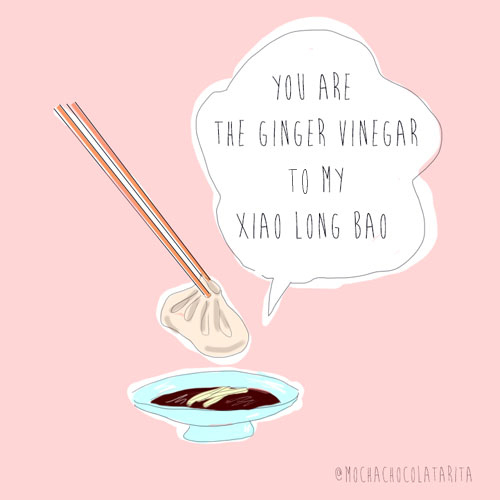 This entry was posted in Hong Kong, Pretty Things, Random and tagged artists, cute, design, drawings, foodie, funny, Hong Kong, Hong Kong art, Hong Kong artists, Hong Kong food, illustrations, pictures, Pretty Things, Valentine's Day. Bookmark the permalink. I think it’s fun, simple but sweet, classic Hong Kong style! 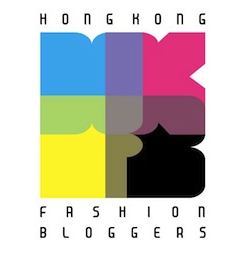 I was looking for a beauty blog from Hong Kong, I found yours and I like it, because not only your blog is about beauty but also about food and many Hong Kong’s stuff. I’m a Chinese born in France and I really like Hong Kong (maybe because I have been watching TVB dramas for years – or even my whole life). So I’m happy to read your blog which is very interesting. 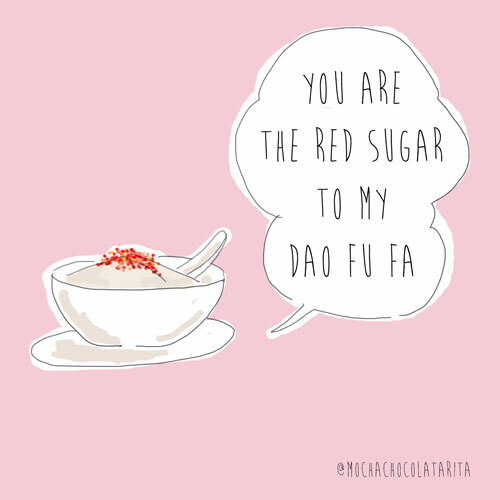 Haha I know – there’s just something about the HK foods that seem cuter, right?! 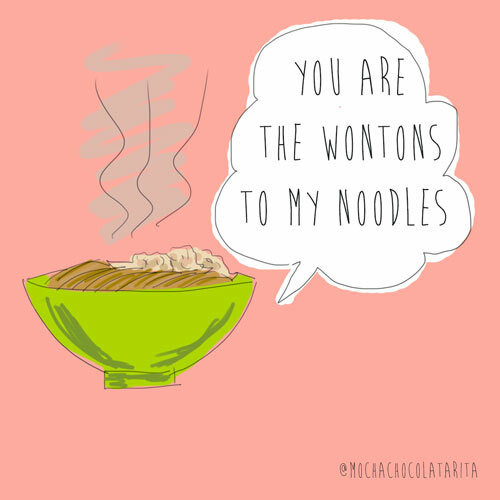 Such a fun project by Rita; hopefully she’ll come up with more cool stuff next V Day!